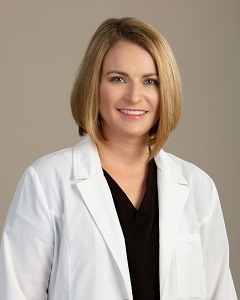 Dr. Rhiannon Maggiore is a long time resident of Charlotte County and has provided top quality care to her patients in Southwest Florida since 2006. Dr. Maggiore was born in Greeley, Colorado. 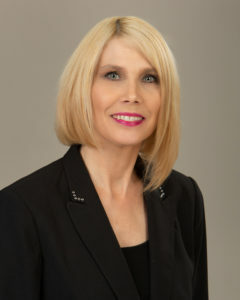 She moved to Charlotte County with her family in 1985, graduated from Charlotte High School in 1998, and completed her undergraduate studies at the University of Central Florida, with a Bachelor degree in Molecular/Microbiology in 2002. Dr. Maggiore attended Nova Southeastern University, graduating in 2006 with a Bachelor degree in Vision Science and her Doctorate of Optometry. After graduation, Dr. Maggiore practiced with an ophthalmology practice in Lee County, FL before deciding to practice closer to home and family. 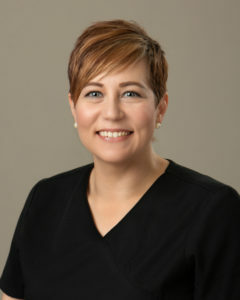 She is a Board Certified Optometrist, as well as an active member of the American Optometric Association, Florida Optometric Association and the Southwest Florida Optometric Association. Dr. Maggiore provides primary health care, diagnosing, managing and treating conditions and diseases of the eye and visual system. Dr. Maggiore prescribes and fits glasses and contact lenses. 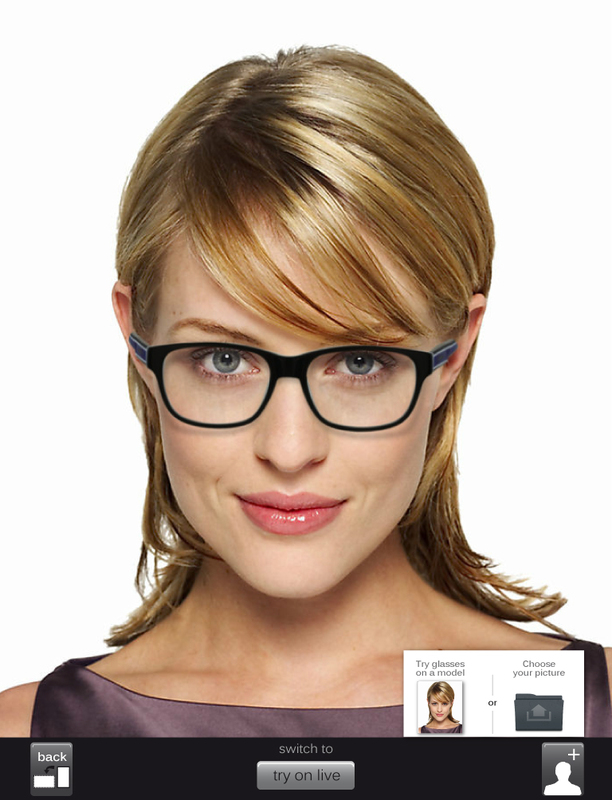 She fits contact lenses for distance and reading (multifocal), monovision and astigmatism (toric.) She utilizes the healthiest contact lens materials and the most advanced lens designs available. 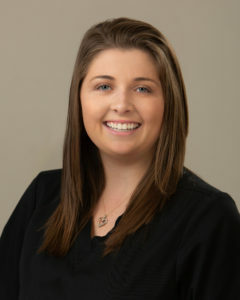 Amy is the friendly face you see when you walk in the door, and she helps in the clinic with patient care. She grew up in North Port, and graduated from Venice High in 1994. She lives with her husband and daughter in North Port. She is an avid book reader and cat lover. She has been in the eye field for 14 years. She has extensive clinical ophthalmology experience which makes her a valuable tool with coordinating patient care. 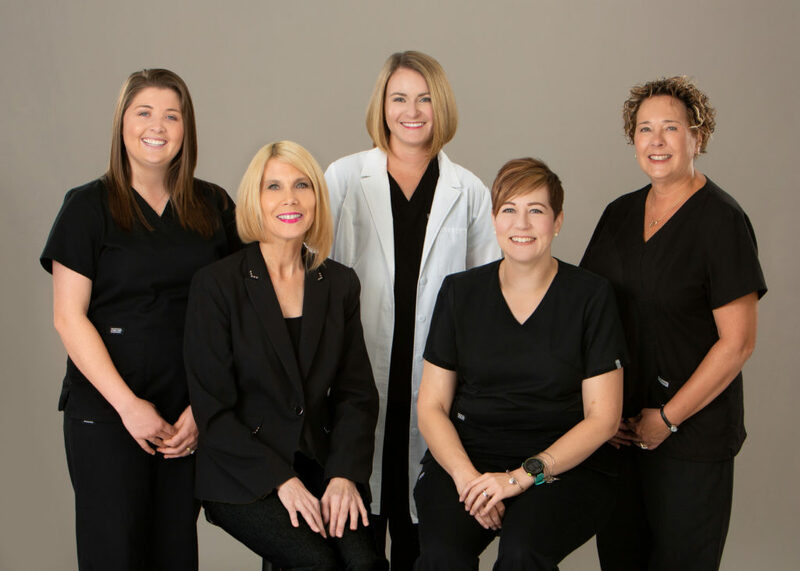 She coordinates and performs diagnostic testing, patient scheduling, insurance verification, and multiple other things that help the office run smoothly. Amy helps create a friendly and relaxing first experience in our office, we are grateful that she picked us! Becky is our licensed optician, and has also been with us since we opened. She moved from Pittsburgh in 2011, where she was licensed for 27 years. She was born and raised in Pennsylvania. She Lives in North Port with her husband and dogs. She is a gym enthusiast and avid dog lover. Becky brings a lot of great experience to our office, we are lucky to have her. Elizabeth joined us in 2017. She grew up in Arcadia and joined us after finishing high school. She works behind the front desk greeting patients and answering the phones. She currently resides in Arcadia with her husband and dog Charlie. She has been a wonderful addition and will go far with her strong work ethic.